Karey White: It's A Blog Scavenger Hunt Giveaway! It's A Blog Scavenger Hunt Giveaway! For this month's giveaway, I thought we'd do something a little different. I love looking at blogs and I have some favorites. I have chosen five blogs for you to hunt for. All you have to do is find the blogs I'm referencing. When you have all five, email me with the answers. On Tuesday night at midnight, I'll name the winner (either the person with the most correct or chosen randomly from those with the correct answers). 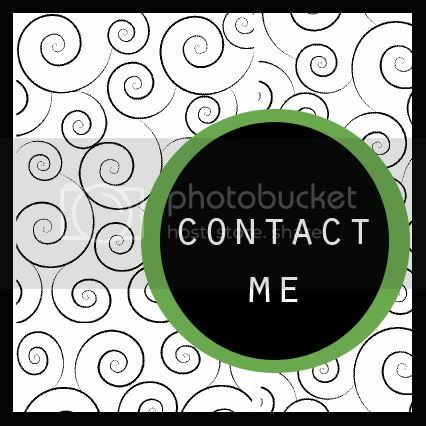 You can email me at kareylwhite@gmail.com. This is definitely a prize worth winning. 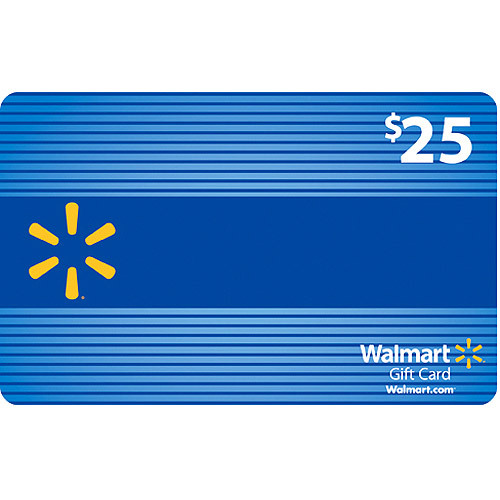 A $25.00 Walmart gift card. You can buy whatever you'd like--flashlights, school supplies, a poster of Justin Bieber, air freshener, or Pine-sol--whatever strikes your fancy. My recommendation would be a good book and a stash of delicious munchies. It's up to you. So start hunting. 1. This blog turns old stuff (junk) into cool home interior items. The blog's author grew up on a 40 acre dairy farm. This week there is a delightful and beautiful posting about front doors. (It makes me very dissatisfied with my own front door.) This blog's author ran a series of very helpful articles about improving your blog. Stars are an important part of this blog's header. 2. This blog has a digital alarm clock in the header. The blog's author is obsessed with Lost. The blog's author reads and reviews several books a month. On August 2, this blog featured a Before and After article that humorously reflected real life (at least it bore a striking resemblence to my real life). This blog features tips for not very good homemakers. 3. This blog's author is a mom with three kids. On August 11, the blog featured a post with a photo display I'd like to duplicate and a nice tribute to her husband. Her husband calls her Stie. 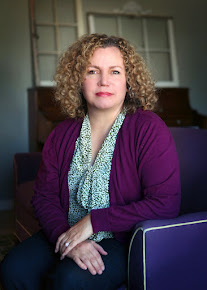 Her most embarrassing moment involved a tour of Nathaniel Hawthorne's House of Seven Gables. The blog author recently shared photos that perfectly depicted '80s hair and fashions. **Bonus clue, just because I want you to read the posting** On June 7, 2008 there is a posting about a middle-of-the-night experience that simply and sweetly illustrates God's love for us. 4. I like this blog because I like pretty things and the pictures you'll find here are stunning. This blog features weddings and you'll find lots of wedding cakes. (Since I used to make wedding cakes as a profession, I enjoy looking at them.) Every Friday they post Friday Bits--random beautiful pictures. On August 12, the blog featured some amazing cakes from Magpie Cakes. On August 31, a wedding is featured with a picture of the most delicious looking strawberry lemonade I've ever seen. 5. This blog is all about food. This blog has multiple contributors. This blog's has a black and white striped header. On August 30, you'll find a posting for peach pie with a picture that makes my mouth water. Someone named Lisa had a dream that inspired the idea for this blog. Now go find the blogs and email me with the names. Have fun and I hope this introduces you to a couple of blogs you've never heard of. hey, I love the blog search....how about one more tiny clue for #1. Having a tough time locating that one! Oh my I should be working on my primary lesson. How are My Windows Today?